The first Milwaukee County big cup tournament is here! A normal golf hole is is 4.25 inches in diameter. The big cup is almost double at 8 inches in diameter! Can’t make the outing in the morning but still want to play a round with the big cup? The big cup will stay in all day after the tournament! You can book a tee time 2 weeks in advance by clicking HERE. Looking to test your skills against other golfers? The 2019 MCPLA Spring Championship is the place to do that! This is a 2 day, flighted stroke play event. Cost: $99 for MCPLA members, $109 for non members. $55 per player includes 18 hole green fee with cart, range balls, raffle ticket, hole events, food and drink. Golf Membership is for GREEN FEES ONLY and does not include the use of golf cars. An Unlimited Golf-Car-Use Membership can be added for an additional fee. Current golf car rates apply. Membership is neither assignable nor transferable. 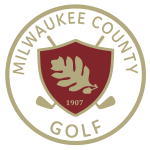 Milwaukee County Golf Rewards Points are not earned with Membership. Milwaukee County enforces a “No Show” policy for all golfers missing tee-times. 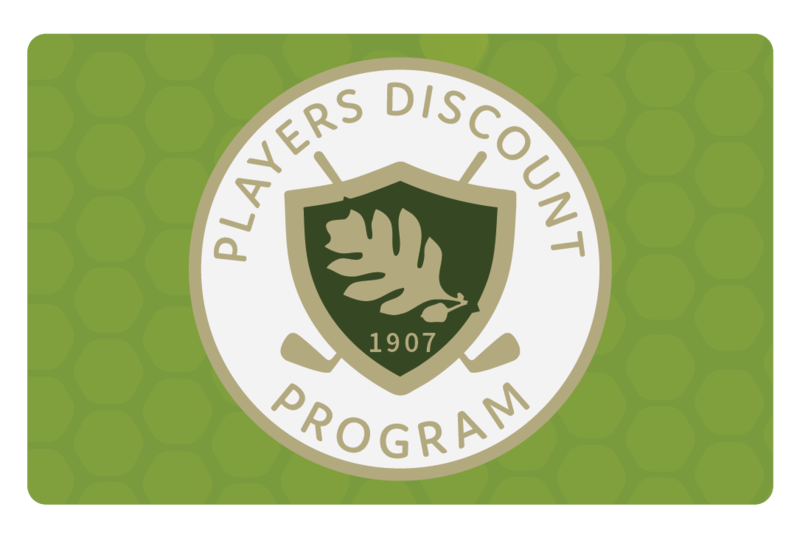 ($10 per golfer at Brown Deer; $5 per golfer at all other courses. )The Membership of a repeat “No Show” offender is subject to termination. Sharing a Membership is NOT allowed. A fine of $250 will be assessed to the Membership Cardholder for the first offense, and the Membership will be revoked upon a second violation. No portion of the membership is refundable. A lost or stolen card must be reported immediately to the Parks Department so the card can be de-activated and a new card produced. A $20 replacement charge applies. The Member will need to have his or her picture re-taken and a new 9-digit access number assigned. Availability of tee-times is not guaranteed. The Membership fee must be paid in full before a Membership Card is issued and validated. Memberships are not valid for Nite-Glow Golf.